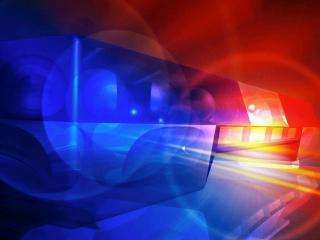 A Rockport, Illinois man was charged with failure to obey a stop sign when a trailer he was hauling clipped another vehicle early Monday afternoon. The Delaware County Sheriff’s Office says the 49 year old James Smith was turning left to go north on Highway 38 at the intersection of 38 and Old 20 when he failed to stop before entering the intersection. His trailer clipped a car 56 year old Victoria Althoff of Strawberry Point, who was stopped at the stop sign. There were no injuries.